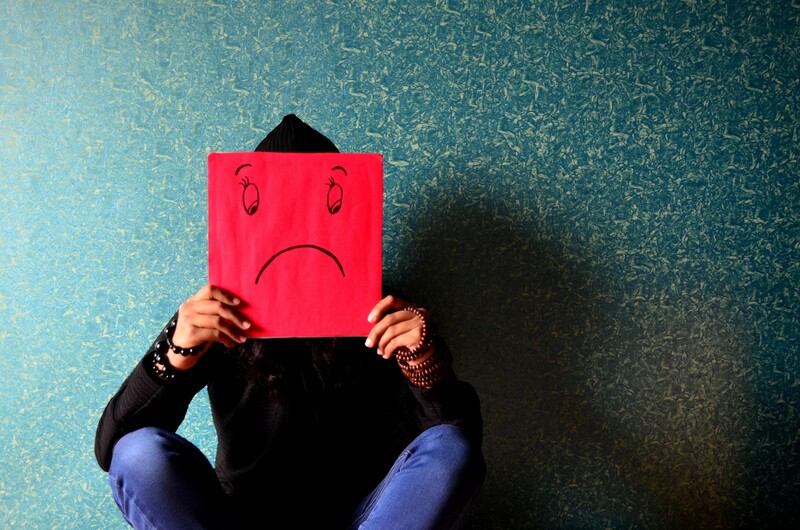 When an employee is miserable… then what? One of my roles as head of marketing at a large employer is dealing with the ramifications of unhappy employees that insist on staying in their jobs and complaining instead of quitting or resigning. It happens at all companies, no matter the size. It’s the job of management to make sure employees don’t hit this stage of the workplace happiness cycle. There are always ups and downs; highs and lows. That’s the natural ebb and flow of our lives, the nature of work many of us perform, and it can take a toll on those ill-equipped to handle these emotions. Employees who are underperforming or have the wrong attitudes should be counseled and remediated; and if improvement doesn’t occur, the company should separate (fire the employees). Or, the employee should just simply quit. You should not be a in prolonged state of misery because this means that most likely the employee is not positively contributing ROI to the business, not optimally serving the customers or stakeholders, and is unproductive. What a huge liability. Yet, in large workplaces, this seems to persist… and time and time again I find my self dealing with negative employee reviews on Glassdoor.com. The common thread is that these employees are junior and they compare themselves to others. They also lack maturity and experience… but management let’s them coast right along. Don’t measure yourself through the eyes of others around you. Measure yourself by looking in the mirror and saying, “I can do better, I can achieve more, I can be great.” Then, stop gazing and go out and do it. In other words. Quit your job now. Otherwise, shut up and work to better yourself, what you do and your contributions. You can control your destiny if you work hard. By many reports, Steve wasn’t necessarily beloved by his employees… but Steve loved his job. And many people around them did so too… which is why Apple has achieved so much. Previous: Previous post: Should I purchase domain names proactively?